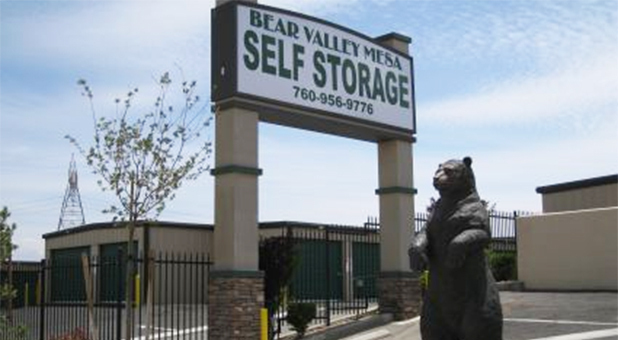 Welcome to Bear Valley Mesa Self Storage in Victorville, California. 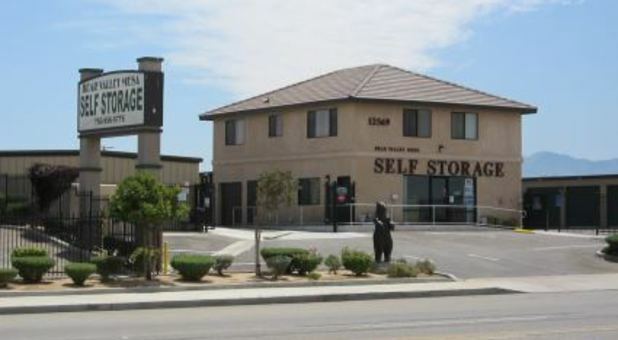 We are conveniently located on the west side of town, just between Highway 395 and the 15 freeway. 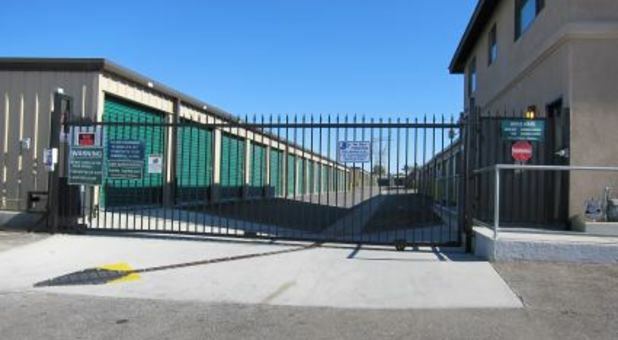 We boast a clean and secure facility with all the amenities to make your experience great. 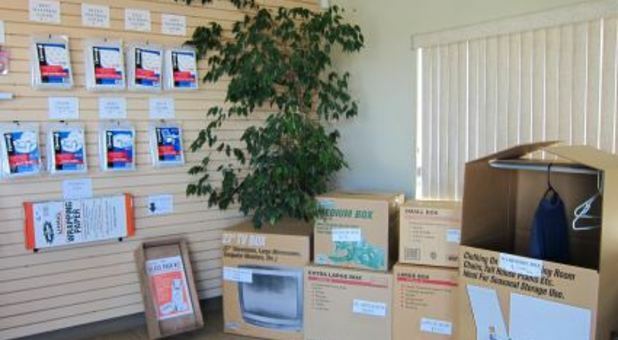 At Bear Valley Mesa, we believe that outstanding customer service is what makes a business stand out. That’s why we hire only the friendliest and most helpful professionals around. When you walk in to choose your unit, ask questions or get some help, you will be welcomed by people who are genuinely glad to see you! 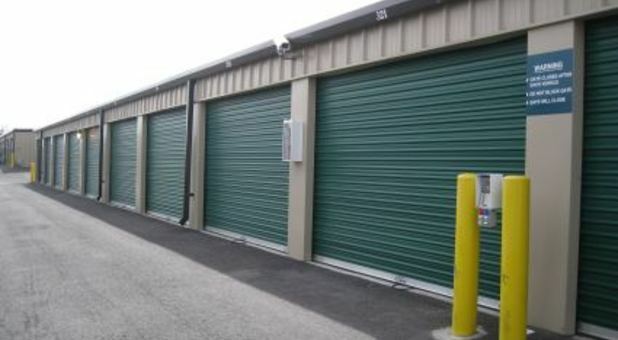 While customer service means a lot, we know that it can’t make up for a clean and modern storage facility. 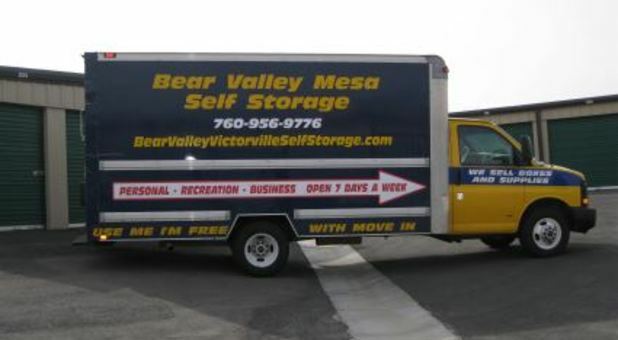 Bear Valley Mesa features many different unit sizes within a gated environment to accommodate all of your Victorville storage needs. 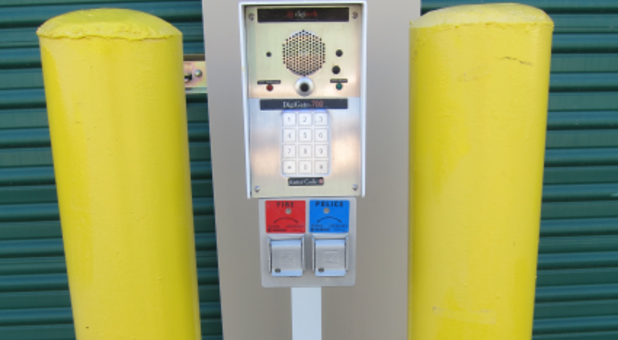 We pride ourselves on keeping our facility clean and inviting at all times. When you pop in to visit your unit, you’ll enjoy the environment. We are ready to accommodate all kinds of needs, whether you’re a student, family or professional. We’re waiting for your call! Michelle has been a blessing and the customer service has been over and above since I have been here. I would recommend this facility to anyone. Great customer service. Sally and Michelle have been very helpful. I would refer anybody to this facility.